Are you feeling overwhelmed with Photoshop? Do you have a hard time remembering how to create and apply certain techniques? Post-processing and Photoshop are becoming an important part of a photographer’s workflow but it involves spending a lot of time repeating the same adjustments over and over. Perhaps you apply the Orton Effect, use Luminosity Masks, or maybe you create a lot of Dodge & Burn layers. These are all great effects or techniques but manually creating them can be time-consuming, especially if you use them several times per image. Luckily, there are ways to speed up your workflow so you don’t have to spend all that time repeating each process. Instead, you can make these effects with one simple click. We’ve previously talked about efficient processing with Photoshop actions but while they’re great, wouldn’t it be even better if you didn’t have to create them yourself? What if there was a plug-in or panel that contain all the most used actions and more? 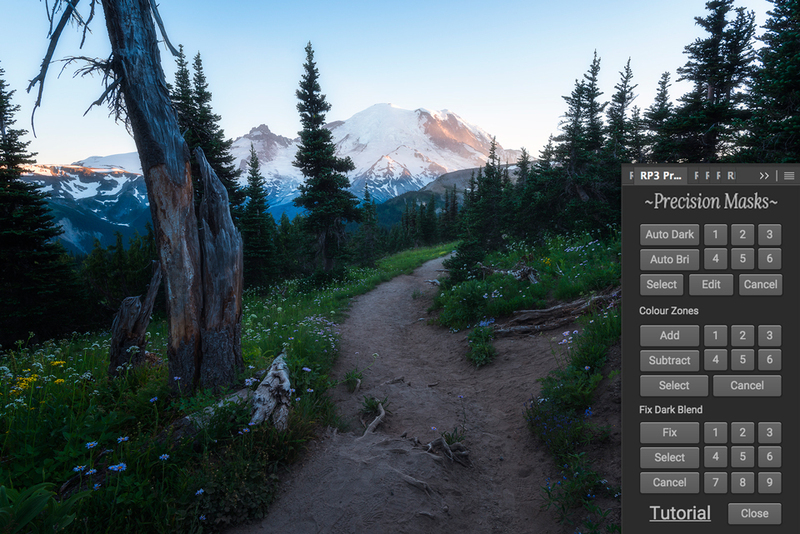 There is: Raya Pro is a Photoshop Plug-in designed to simplify your post-processing workflow. The application contains buttons that allow you to blend multiple images, create luminosity masks and create a wide range of enhancements with only one click. 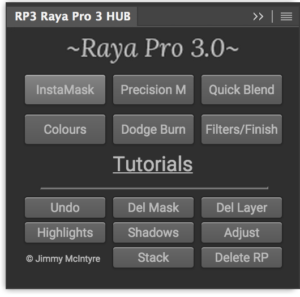 Raya Pro 3.0 is divided into 7 extension windows: Raya Pro Hub, InstaMask, Precision Mask, Quick Blend, Colours, Dodge Burn and Filters/Finish. This is a big change from the previous 2.0 version where everything was found in the same window but I’ll come back to that later on. Raya Pro 3.0 is better organized and cleaner than previous versions. Rather than including the whole enchilada in one big panel, it’s now divided into multiple smaller panels that are orderly. It does take some trial and error to get used to some of the new panels (keep in mind that several of the techniques are intermediate); each panel includes a link to tutorials specifically for the actions within it. 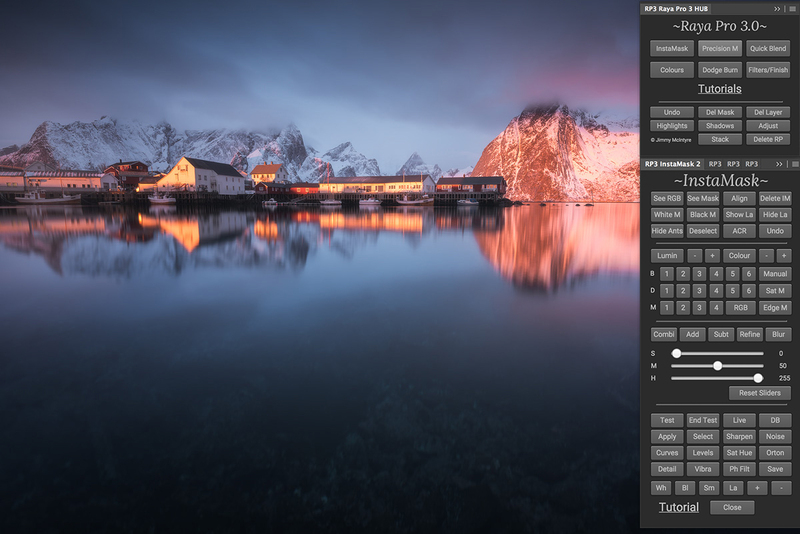 The HUB lets us access the other panels within Raya Pro but you’ll also find buttons for Undo, Del Mask, Del Layer, Highlights, Shadows, Adjust, Stack and Delete Raya Pro on the menu. 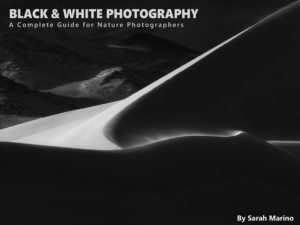 The Highlights, Shadows and Adjust buttons are particularly interesting and can be used to create selective adjustments or even blend multiple exposures. Click the Highlights or Shadows button to create targeted masks. You can then use the Adjust button to open a Levels Image Adjustment layer that you can use to further refine the selection. While InstaMask looks overwhelming at first glance, it’s not that complicated. 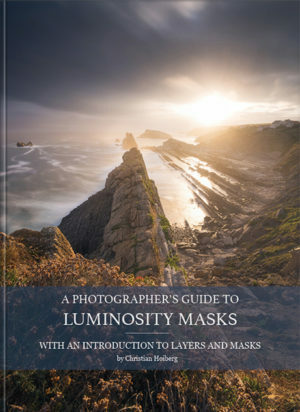 Its main use is to create and apply Luminosity Masks. The panel is divided into four sections: the first is for general settings, the second is where we create the Luminosity Masks, the third lets us alter the masks, and the fourth is how we apply the mask. Luminosity Masks targeting highlights, mid-tones or shadows are created in the second section. Clicking on one of the masks will create a new temporary folder where you can preview the selected mask. Note that just creating the mask won’t affect anything in the image, you’ll need to apply it in order to create an adjustment. In the third section you can further refine or alter the mask you’ve selected. You can alter the mask by refining the highlights and shadows with the sliders, adding or subtracting masks or blurring. The final section is where you apply the mask. Until now, the mask has been active but not applied to any section. 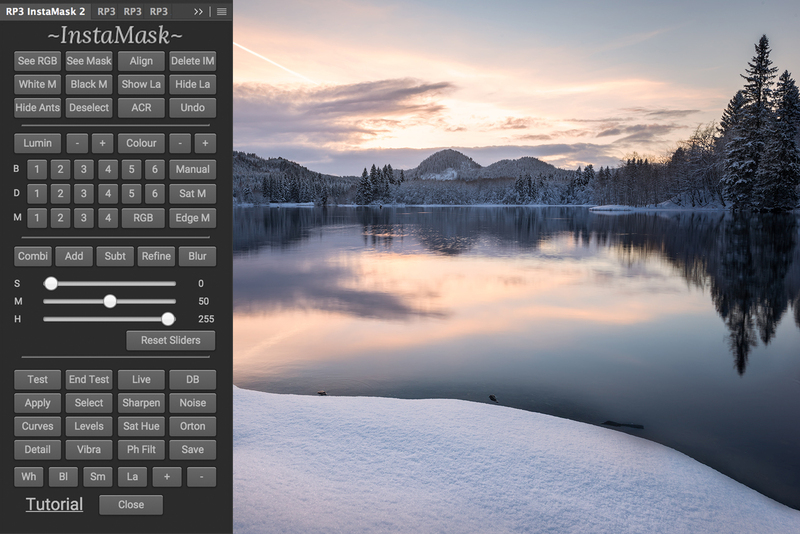 Here you can choose to either apply the mask to the layer you’re on, or to curves, levels, photo filter or other adjustment layers. An easier and simpler version of the advanced InstaMask is the intermediate Precision Mask panel. This panel has removed all the extra buttons and options and is divided into three small sections: Exposure Blending, Color Zones and Fix Dark Blend. The purpose of this panel is to easily create precise masks that you can use, for example, to blend multiple images. 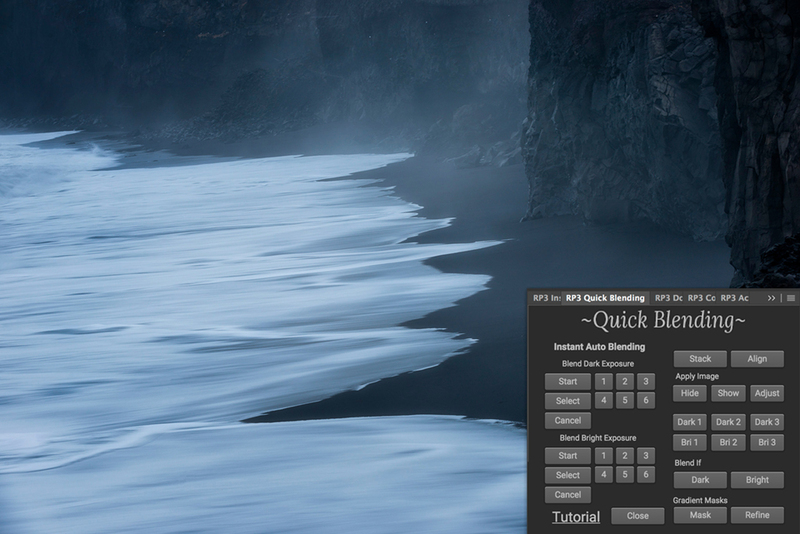 Use the Auto Dark or Auto Bri buttons to automatically blend the selected layer. You can then use the buttons 1-6 to select a more refined mask, then further alter it by using the Edit button. When you’ve found/created the mask you want to use, simply click Select to apply it onto the layer. The Color Zone selection might come in handy for many. When blending multiple exposures, we often see that certain areas, which we want left alone, are adjusted. The Color Zone makes it possible to remove an area from the selection by choosing its color. Fix Dark Blend is the third and final section in the Precision Panel. Simply put, this option corrects areas that haven’t turned out well in a blend. 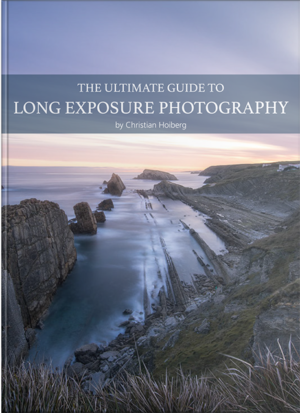 Are you completely new to exposure blending and feel overwhelmed? Start with the Quick Blending; it automates the process of blending multiple images. Since it’s an automated process, it won’t produce the result you want 100% of the time but it does a decent job in many cases and it’s a perfect intro to learning exposure blending. 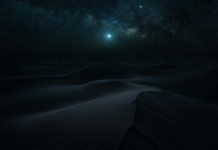 Start the process by either choosing Blend Dark Exposure or Blend Bright Exposure. Next, you can choose between 6 variations of the mask. Try selecting a higher number when the blend doesn’t look natural straight away; normally that will improve it. The final three panels step away from Luminosity Masks and Exposure Blending, moving on to more specific adjustments. The Colour Centre is where you find all the Raya Pro actions that will affect or alter the colors within an image. 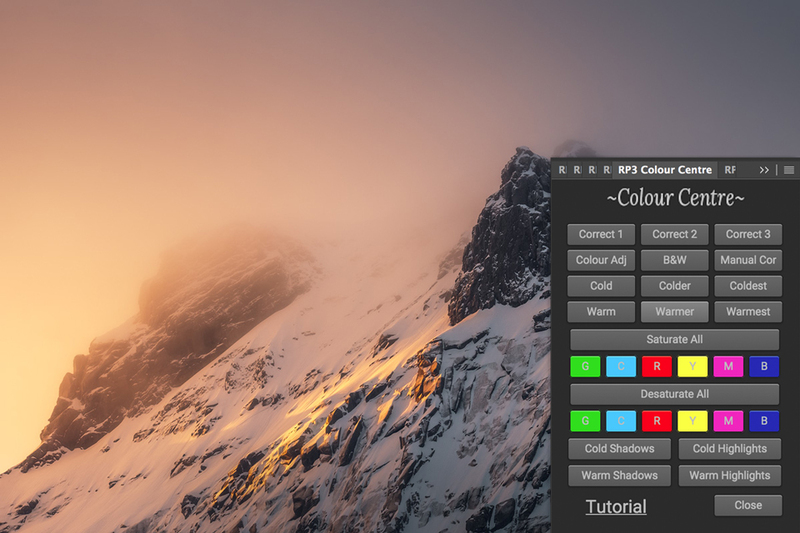 In other words, this panel lets you correct colors, add warmth to the colors, add cold to the colors and control individual colors. Except for the Manual Correct button, all buttons are automated actions where you don’t need to do anything in order for them to work. You’re also able to add warm or cold tones to specific parts of the image by using the Cold Shadows/Warm Highlights options. The Dodge & Burn panel, as the name indicates, gives you a wide selection of Dodge & Burn techniques that will add contrast and life to your images. 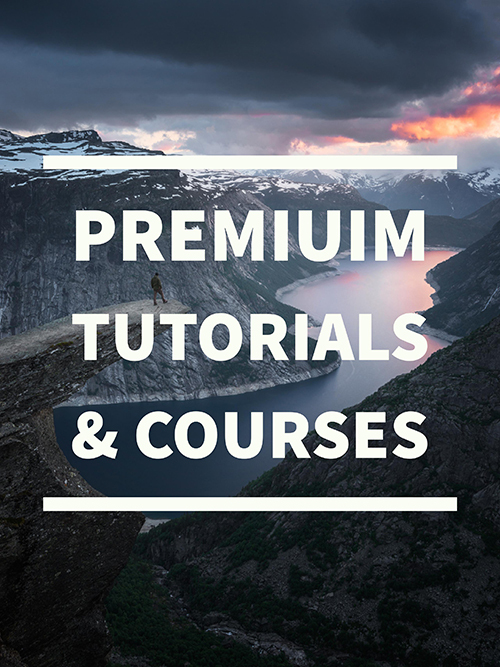 From experience, you’ll most likely only use the Highlights, Midtones, Shadows and 50% Grey buttons. You might also find the Orton Effect buttons useful but the remaining buttons are not as commonly used. The final step of your Raya Pro 3.0 workflow takes place in the Filters and Finish panel. 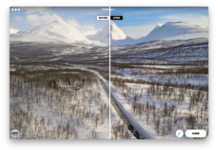 You can add filters and certain effects to your image in the Filters & Actions section (these 8 buttons can be compared with Lightroom Presets). 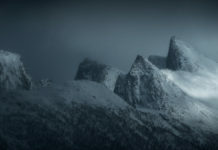 It’s also possible to add up to 6 of your own Photoshop Actions if there are any techniques or effects you frequently use in your images. In the Filters and Finish panel, you’re also able to reduce noise, add a vignette, remove chromatic aberration and more. When you’re done processing, it’s time to sharpen and resize for web. In my opinion, Raya Pro has one of the best web sharpening tools of all third-party plug-ins. In fact, the web sharpen tool is one of the main reasons that I prefer Raya Pro to other similar panels. I ‘ve used Raya Pro since the first version was released years ago and it’s been a part of my processing workflow ever since. Personally, I don’t use all the actions (I doubt you will either), as I like to do certain things manually and have saved a bunch of my own actions too. 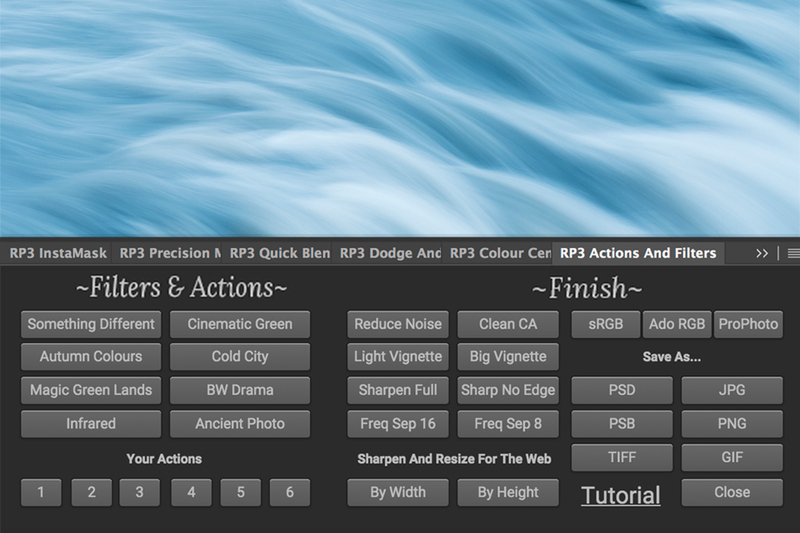 However, I do use some of the Raya Pro adjustments/actions in almost every image. 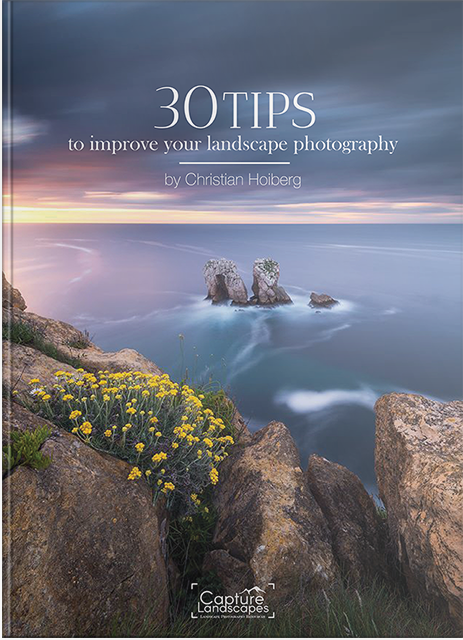 These include, but are not limited too, tools for exposure blending, Luminosity Masks, D&B Layers and Web Sharpening. Raya Pro is a good choice whether you’re completely new to Photoshop and are looking for an easy way to create advanced techniques or you’re just looking for tools to speed up your workflow. 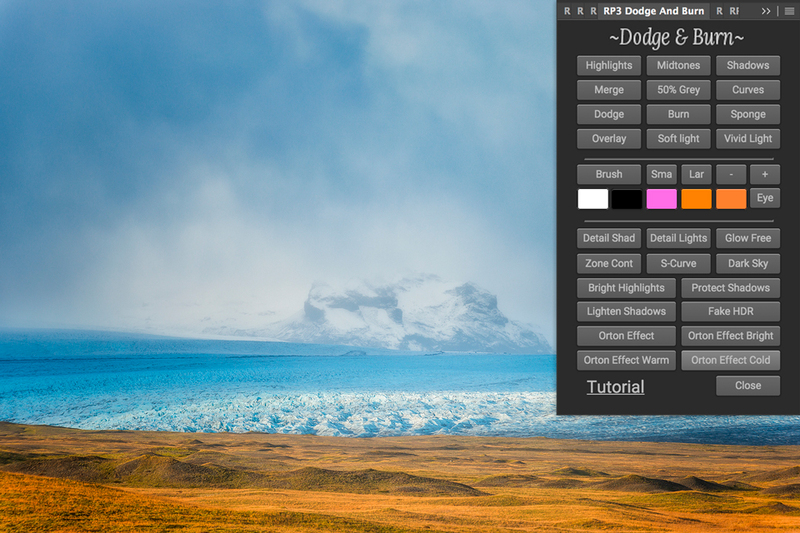 I’ve never had any troubles with it even after updating Photoshop; any bugs have been addressed immediately. Raya Pro is available for the reasonable price of $44.99 and can be purchased through Shutterevolve. This is amongst the better investments I’ve made and, in my eyes, it’s an absolutely essential tool for photographers. 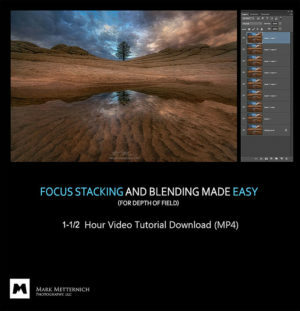 To master Raya Pro and Photoshop in general, I also recommend the Entire Jimmy McIntyre Collection ($149.99), which includes Raya Pro and in-depth tutorials on exposure blending, photography processing and field courses and more. 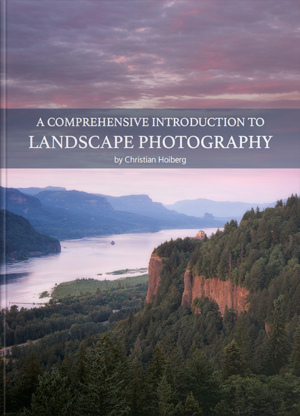 Full Disclosure: CaptureLandscapes is an affiliate with Raya Pro. Still, all opinions are based on my experience using it over the past years.